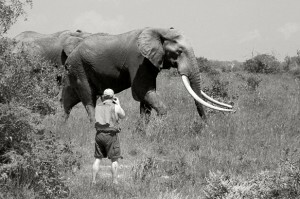 From a young age, growing up in Etosha in Namibia, photographer and author Johan Marais has been fascinated by elephants. 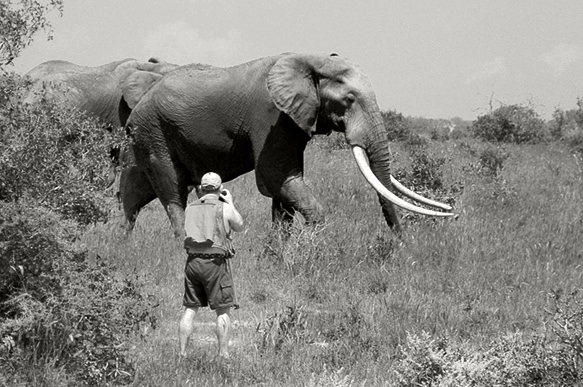 His passion for the large ivory carriers and their survival has taken him across the African continent, from the endless plains of the Serengeti to the dense rainforests of Central Africa, a camera as his constant companion while capturing some of the most iconic animals and remote wildernesses on film and in words. 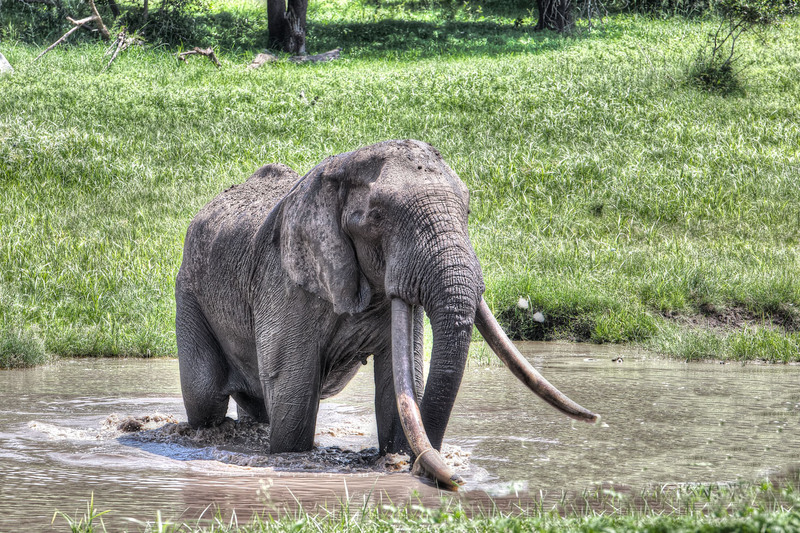 His extensive travels and research has resulted in the publication of his bestselling work “Great Tuskers of Africa”, followed by the release of his second book in 2010 “In Search of Africa’s Great Tuskers”. From this platform of passion, experience and science and his love for Africa, Johan is able to capture the essence and beauty of Africa and its wildlife.